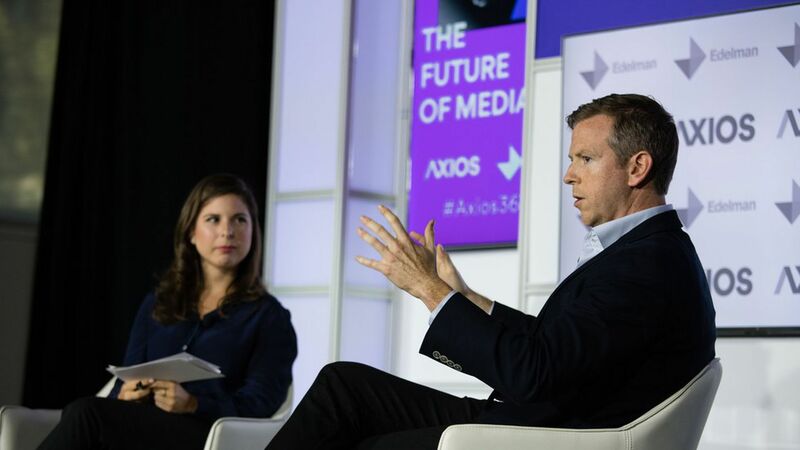 Axios' Sara Fischer put the future of media on the hot seat at Axios' Future of Media event Tuesday evening in D.C., which highlighted insights from Axios' Co-Founder & CEO Jim VandeHei and experts at Snapchat, Edelman, and Goldman Sachs. To kick it off, VandeHei pointed out that "all of our minds are cluttered…to punch through you need something sharp and clear. That's what we tell advertisers" at Axios. What separates Snapchat from other platforms is that "we have hired journalists" to "add context to" the content on Snapchat to "curate" the video and content, Snapchat's Peter Hamby, the host of Good Luck America, said. He added "most video content on your phones is just repurposed from television." Dealing with Trump: Laura Gentles, Executive Vice President and Group Head and Client Relationship Manager said, "we always have to think strategically about ways to avoid the spotlight" for clients at Edelman, citing an example of how employees have had to advise clients on how to deal with when Trump tweets at them. The most surprising media trend to Liz Bowyer, Global Co-Head of Brand & Content Strategy at Goldman Sachs, is how podcasts have taken off. 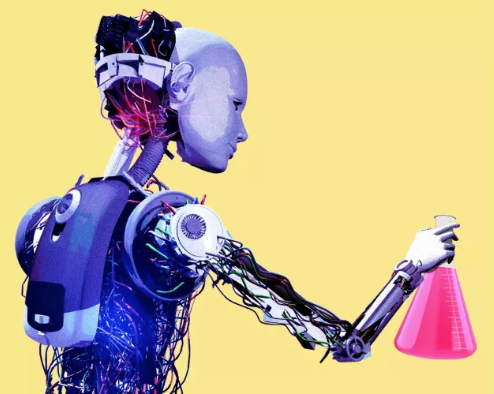 "That people still want to be informed, that they're willing to engage in content in long form, it's not just quick, snappable" content is a surprise. "The pendulum swinging against social platforms," like Facebook, is the media trend that's caught VandeHei most off guard. "You basically went from an era where we all were gaga about people having massive controls over…our data…That has swung back." VandeHei: "a hell of a lot different than it is today"
Bowyer: "hopeful. I think it's been incredibly messy…it's been the wild west of content. We're at an inflection point."